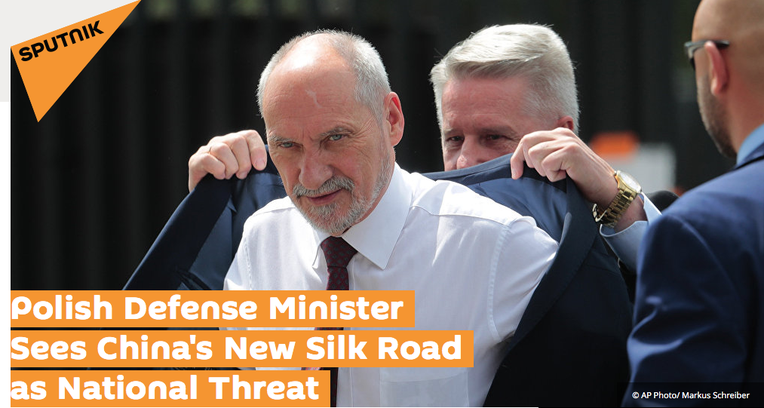 Citing national security threats, Polish Defense Minister Antoni Macierewicz banned the construction of a railway terminal in the city of Lodz which was due to be used for China's New Silk Road, Polish expert Cezary Kalita told Sputnik Poland. In an interview with Sputnik Poland, expert Cezary Kalita from Siedlce University of Natural Sciences and Humanities scorned a decision by Polish Defense Minister Antoni Macierewicz to ban the construction of a railway terminal in the city of Lodz which was due to be used for China's New Silk Road. 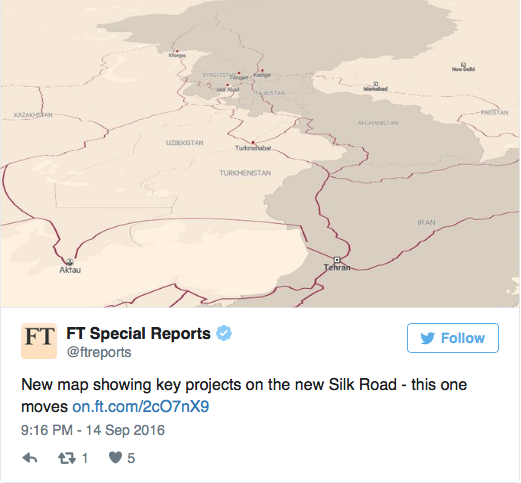 According to Macierewicz, the New Silk Road project threatens to cost Poland its national independence, Kalita said. 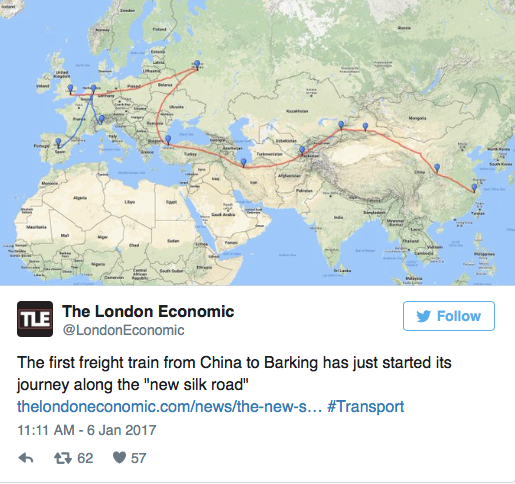 The Lodz railway terminal was to receive trains with Chinese goods en route to EU countries. Kalita recalled that the main principle of the country's development is to expand its infrastructure as well as communication and trade routes with other countries, which in turn contributes to regional development. In this vein, he called China, India, Turkey, Iran, "and, of course, Russia" the most important partners for European countries. He said Europe has no chance remaining afloat if it doesn't work with these players to facilitate the free movement of goods. "Free trade reduces the military threat level, but our Defense Minister claims the opposite, allegedly expressing concern about national security. History teaches us that most wars were unleashed after some prohibited others to carry goods and trade relations collapsed. But it seems that our Defense Minister doesn't know anything about that, judging by his strange statement," Kalita said. He added that the Polish Defense Minister's "dangerous" remarks about the alleged dangers of trade are irrational in their essence. "I believe that first of all, we need to develop contacts with our immediate neighbors, and then — with the rest of the world, which will add significantly to our country's security. We need to be one of the elements of the common system rather than proclaim our individualistic political ideas in such a strange way, something that has more than once led to Poland losing its independence," Kalita said. He also said that he is very much surprised about the Polish Defense Minister failing to understand "such simple things" and "apparently, the problems of global politics." In 2013, Chinese President Xi Jinping proposed the construction of the New Silk Road, which includes the land-based Silk Road Economic Belt (SREB) as well as the Maritime Silk Road, to facilitate the direct flow of goods from the Pacific Ocean to the Baltic Sea. The project is intended to connect China with Europe and strengthen economic ties between Asia, Europe and the Gulf states.